Invoice fraud is costing companies worldwide billions of dollars each year. One expensive and time-consuming way to battle the issue, is to train people how to spot signs of a fake invoice. With V-ID validation, however, the solution does not rely on people's ability to spot a fake invoice at all. Instead, any invoice that was not validated, will have a different digital fingerprint, and V-ID will always detect that it is a non-validated file. So no matter how real it may look, it will not pass the 5 second check. If verification is too cumbersome, no one will bother. With V-ID, all it takes is 5 seconds with any common internet browser. No plugin, login, or anything needed. Before sending it out, V-ID extracts the unique fingerprint of the authentic PDF invoice and stores it in the blockchain. A fake invoice will always have a different digital fingerprint, which will reveal it as a fake. 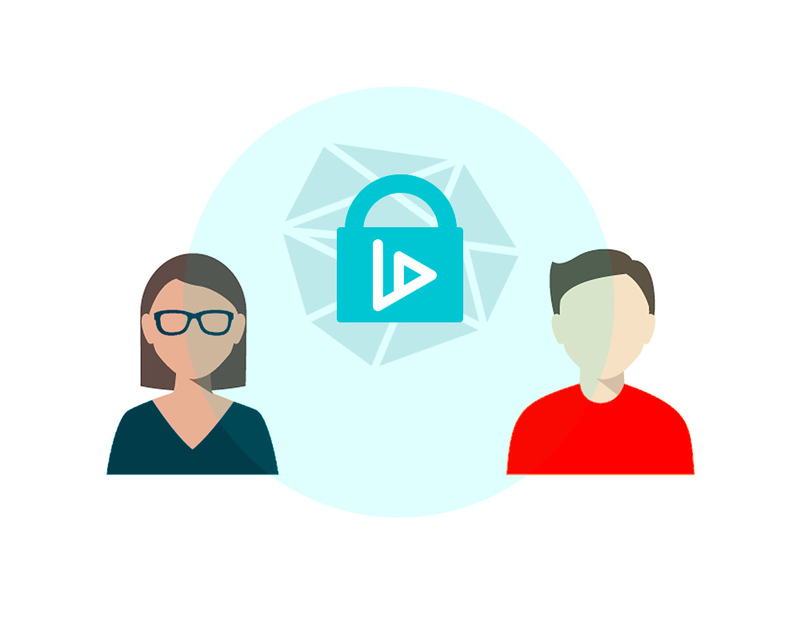 Whether it is validating diplomas automatically with APIs, or using our simple drag and drop terminal, V-ID adapts to any volume or workflow, with very low impact on your work process. To validate an invoice, V-ID extracts the unique fingerprint of the file and stores it in the blockchain. Recipients of the invoice can verify its authenticity in under 5 seconds by simply submitting the file at the Verification Terminal at v-id.org. The validated digital file may freely be copied, renamed and emailed, and any recipient can verify the contents in under 5 seconds by simply submitting the file at the Verification Terminal at v-id.org. "V-ID is a rare combination of 3 things — A great idea in a large and almost greenspace market. A company with a proven track record and real-world customers. And, finally, an exceptionally high quality team and advisors." Every time you have to go through the hassle of verifiying any digital file, you are wasting valuable business time. Let V-ID do the validating and verifying of documents so you can focus on what is the most important: growing your business. So we can help you get started and answer all your questions.